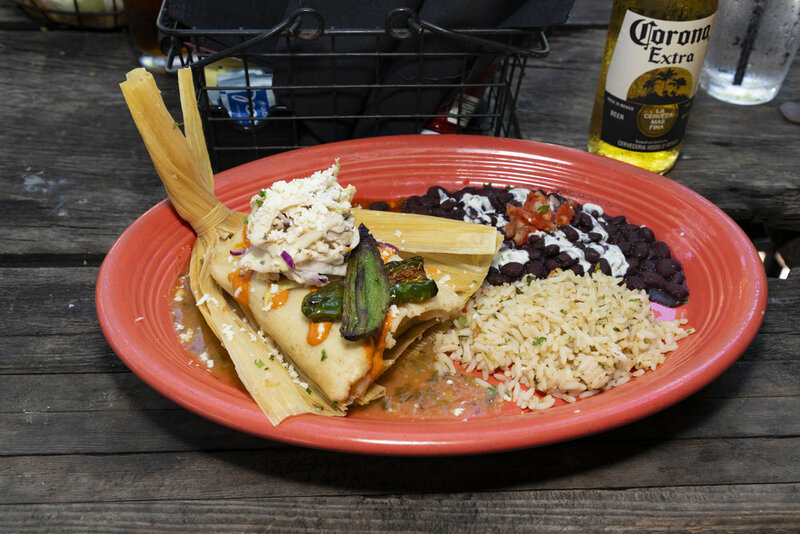 Aunt Chilada's, located on Hilton Head Island since 1988, serves something for everyone. 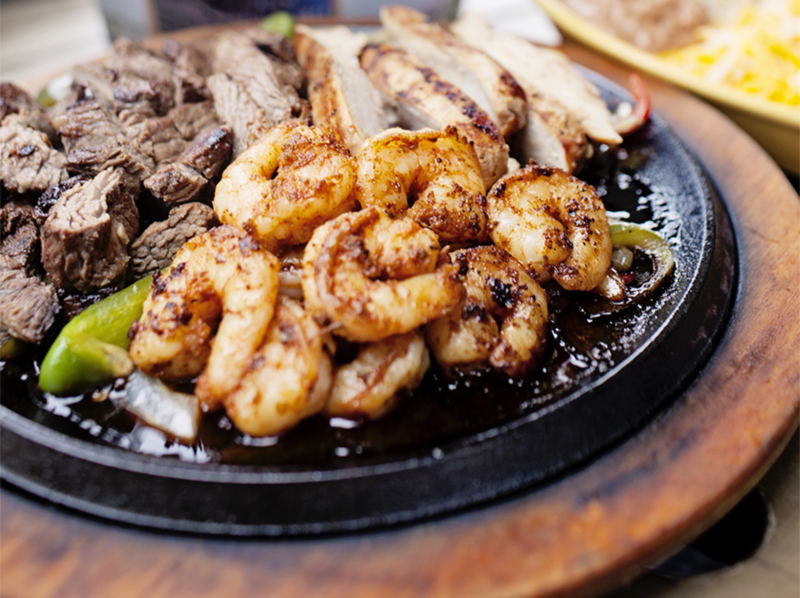 In addition to a broad range of "Tex-Mex" and Mexican cuisine, we also serve excellent seafood, Lowcountry boil, American fare, all you can eat crab legs and more. Indoor and outdoor seating available. 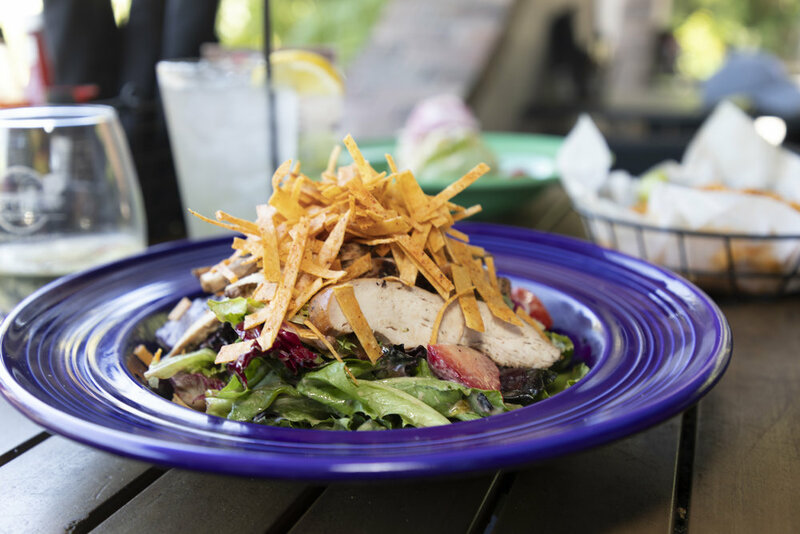 Enjoy the beautiful Hilton Head Island weather on our large covered patio. Looking to feed a houseful? Just call in your order and pickup for a great meal at home. 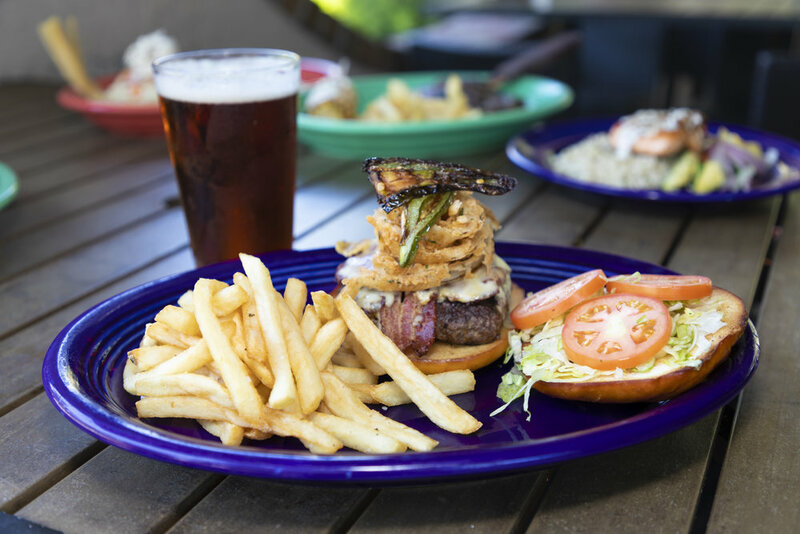 Great fun and specials at the best Happy Hour on Hilton Head offered at both bars, indoors and out. Serving 7 days a week starting at 11:30am. Thank you to all of our wonderful guests who have helped us to receive the coveted 2016 Trip Advisor Certificate of Excellence! We could not have done this without your great reviews - Thank you! 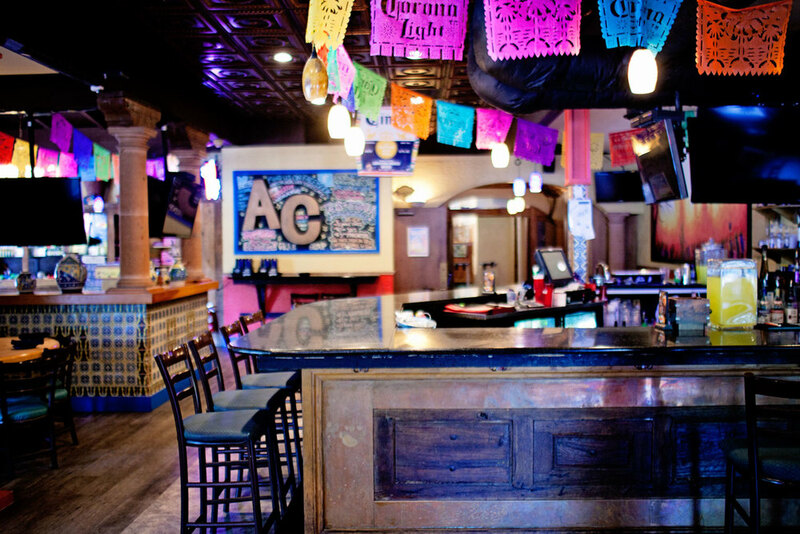 Share your favorite moments at Aunt Chilada's with us on Instagram and Facebook!